User experience practice at google: one negative is worth three positives. 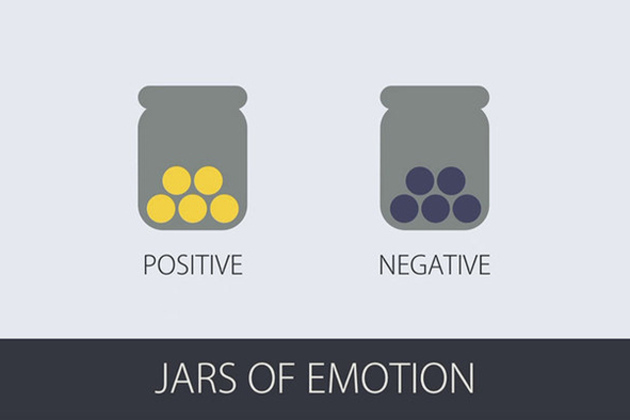 According to the noted psychologist Dr. Barbara Fredrickson, it takes three positive emotions to balance out a single negative. As Fast Company reports, Fredrickson's findings are at the heart of Google's Android design philosophy. When considering any user interface decision, designers working on Android have to work out how to inform users of an issue — such as reaching the final homescreen — without making them feel like they've done something wrong, meaning that means pop-ups and other invasive techniques are a no-go. For the homescreen problem, Google settled on the now-familiar glimmering animation, which subtly shows that a user has no more homescreens to swipe across to, while rewarding them with an artistic flourish.